The Realme 3 Pro is one of the most anticipated mid-tier smartphones of April 2019, which is expected to go head to head with the Redmi Note 7 Pro. Now, Madhav Sheth, CEO, Realme has officially confirmed that the Realme 3 Pro supports Fortnite game. 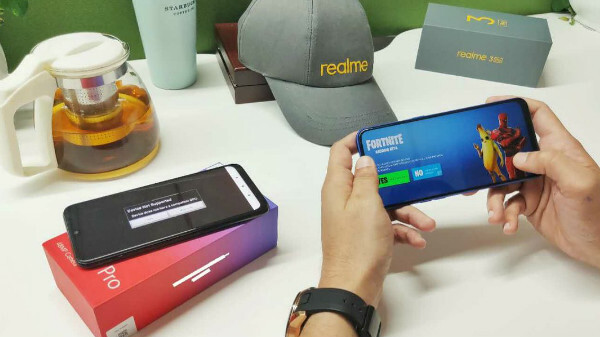 According to Madhav Sheth, the Realme 3 Pro is one of the first smartphones in its segment to support Fortnite, which is more demanding than the mighty PUBG. Madhav also takes a dig on the Redmi Note 7 Pro, and how the smartphone is not capable of handling the Fortnite gameplay. 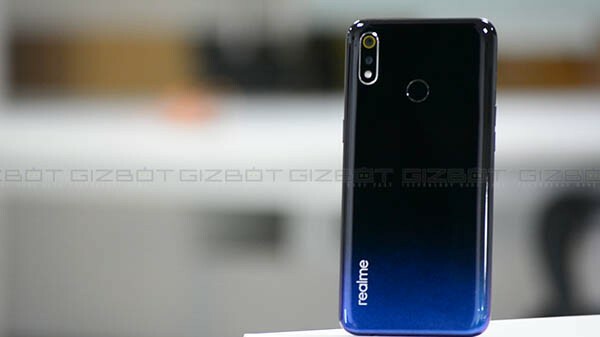 Lately, there are many rumors and speculations that the Realme 3 Pro will be powered by the Qualcomm Snapdragon 710 SoC, which also powers the Nokia 8.1, which costs Rs 26,999. 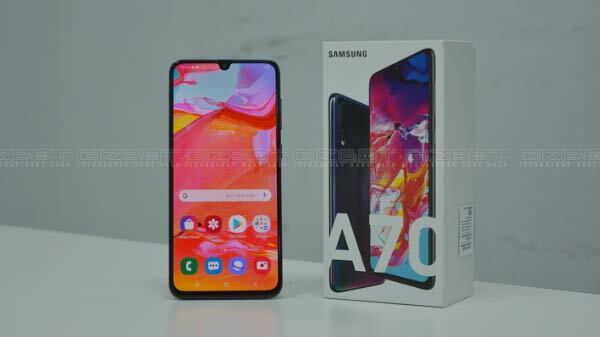 Considering the pricing for the Realme 2 Pro, the Realme 3 Pro is expected to cost less than Rs 15,000 (for the base variant), which makes it one of the best gaming smartphone in the segment, as the first 700 series mobile solution from Qualcomm features Adreno 616 GPU, which is a capable graphics processing unit. 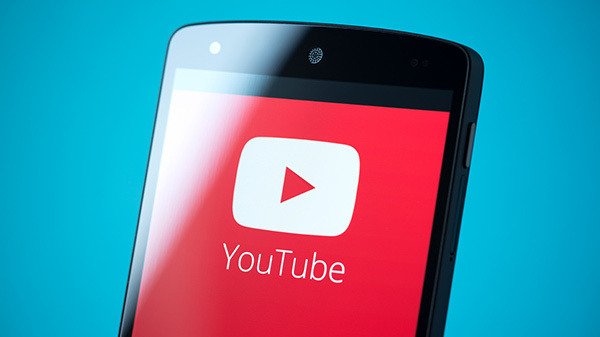 The smartphone is most likely to come with IPS LCD screen with a water-drop notch on the top. Don't expect an OLED display or an in-display fingerprint sensor, which will drive up the price of the smartphone. The Realme 3 Pro could also be the first "Realme" smartphone to support fast charging with a USB type-C port for charging and data syncing with a big battery, which is quintessential for a gaming smartphone and a smartphone with a powerful chipset. The smartphone will launch with Android 9 Pie OS with ColorOS skin on top, and the device will feature a lot of interesting features like pro camera mode, gaming mode, etc. Stay tuned to GizBot to know more about the Relme 3 Pro.